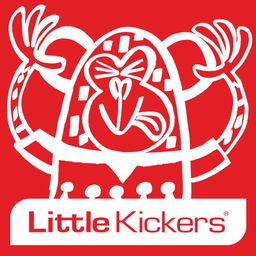 "I highly recommend�Little Kickers�to all Local Mums. I have to say what an excellent job they do; when he first started my son was very timid and lacked in skill and confidence. Now six months on and he's brilliant and really enjoys going to football!" 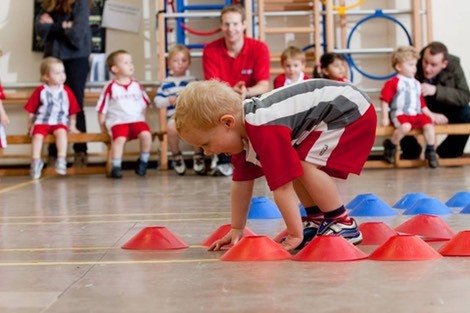 At�Little Kickers�the focus is very much on fun - a national network of informal yet professionally run training classes where enthusiastic boys and girls (18mths – 7th birthday) are given a helping hand to stand on their own two feet. Firstly, we believe in something we call “Play not Push.” It means teaching football in a fun, pressure-free environment. We want to give children a positive introduction to sport as a whole, not just football, so they’re more likely to stay healthy and active throughout their lives. 8.45am – 9.30am – Little & Junior Kickers – 18 months up to 3 years. 1.55pm – 2.40pm – Little Kicks and Junior Kickers – 18 months up to 3.5 years. 1.55pm – 2.35pm – Little & Junior Kickers – 18 months up to 3.5 years.